Returning to the arena where he won his first million, Aussie Millions 2018 Main Event champion – Toby Lewis – is running red hot. The champ topped the stiff competition at the AU$50K Challenge and finished second at the AU$25K Challenge. Both events were decided on a flip at heads up. His combined winnings padded him up over US$1.1 Million to bring him up to US$6.3 Million in total live earnings. We’ve got those results for you below including the Accumulator event won by Vincent Huang. The first of the bigger buy-in events to take flight was the AU$25K Challenge with 151 suiting up. This was a much larger turnout than last year’s 114 entries hence a much larger prize pool of AU$3,624,000. Only 18 players earned a piece. Three of them having also cashed last year namely, Jack Salter (7th), Kazuhiko Yotsushika (8th), and Kitty Kuo (14th). After a long and tiresome final day dash to the summit, a winner finally emerged at 4am. 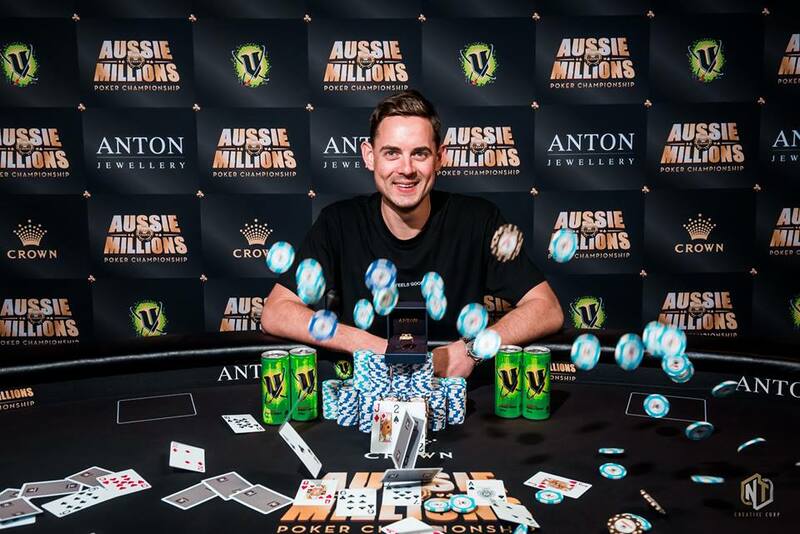 Claiming top prize and his first Aussie Millions ANTON Championship Ring was Rainer Kempe after an ICM deal was struck at heads up with Toby Lewis and a flip for the trophy. That’s now three victories this year for the German pro who won two events during his stint at the PokerStars Caribbean Adventure (PCA) 2019. Kempe earned AU$826,465 (US$587,200) for his win. As for Lewis, he collected a fat payday as well worth AU$786,214 (US$558,600). That was more than enough to take on the ensuing 50K Challenge. Taking 3rd was David “Chino” Rheem, recently crowned victor of the PCA 2019 Main Event. Rheem hasn’t cashed in the Aussie Millions since 2009. His finish here adds another six-figure AU$ 416,760 to his portfolio of over US$ 10 Million. 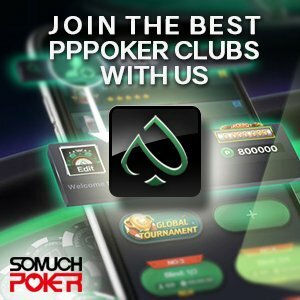 The AU$50K Challenge drew a healthy field of 62 entries for a prize pool of AU$3,007,000 (~US$2,156,300). That turnout was significantly much higher than the handful that entered both last year and in 2017. As expected, the usual heavy hitters were back at the tables including GPI 2018 Australia POY Michael Addamo, GPI 2018 Asia POY Michael Soyza, and Hong Kong pro Danny Tang. All three players would fail to reach the money. Falling hard on the bubble was Malaysia’s Chin Wei Lim. After another long Day 2, the event was halted for an unscheduled Day 3. Only 5 players remained with Toby Lewis in the lead. Lewis held on, and upon reaching three-handed, he had an overwhelming chip advantage over Manig Loeser and Thomas Muehloecker. After Muehloecker’s fall in 3rd place, an ICM deal was struck and Lewis went on to win it on a flip. The AU$1,150 buy-in No Limit Hold’em Accumulator event drew a big field of 857 entrants. Winning the event was Australia’s Vincent Huang improving on his 12th place finish at this same event last year. This is now ring #2 for Huang who won his first one at the Tournament of Champions event also last year. Huang struck an ICM deal with Toby Joyce at heads up, and despite the chip deficit, he persevered to take earn his second Aussie Millions career title. Huang pocketed his first-ever six figure score of AU$139,070 (~US$100,000).